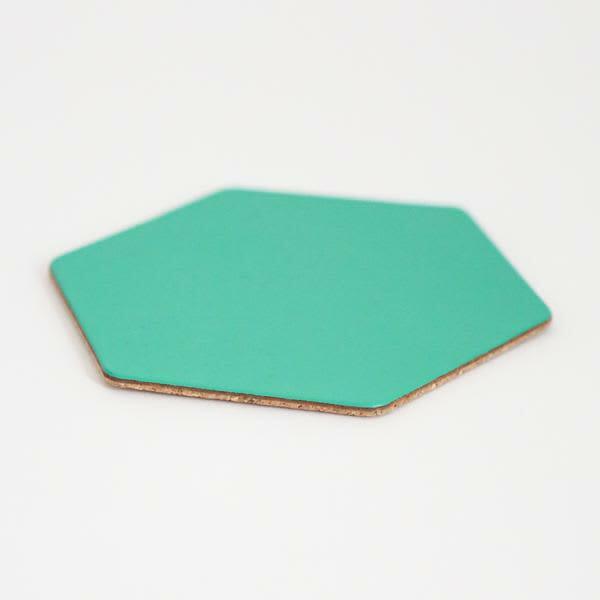 Recycled leather coaster backed with cork. Handmade in the UK. See our other listings for alternative colour choices.